President Trump has been tweeting about the Smocking Gun this morning. 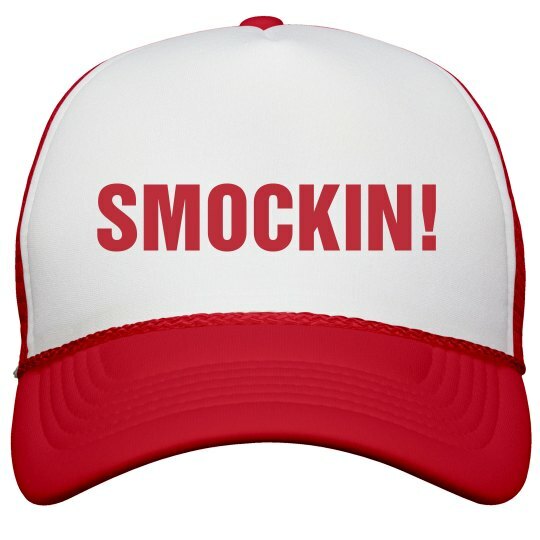 Surely this is a reference to his favorite twitter meme, which is in turn a reference to Jim Carrey saying "Smockin'!!!" over and over again while wearing a mask? Our big baby president loves his memes.